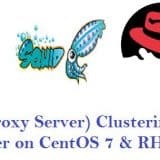 After the release of Red Hat Enterprise Linux 7 (RHEL 7) , CentOS community has released its latest Operating System named as CentOS 7. 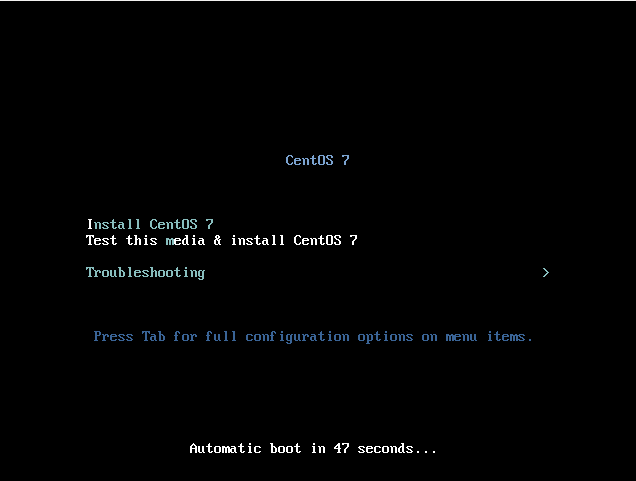 CentOS 7 uses XFS as its default file system. OpenJDK-7 is the default JDK. 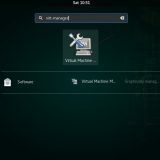 initd has been replaced by systemd. 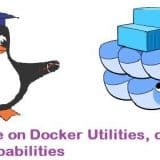 New Linux Kernel 3.10.0, support for Linux Containers, and the inclusion of the Open VMware Tools and 3D graphics drivers out of the box. 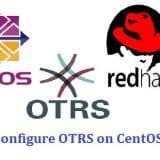 Change in the numbering Scheme, Official release is Centos 7.0-1406 , where as 7 Comes from RHEL 7 and 1406 shows release date(June 2014). 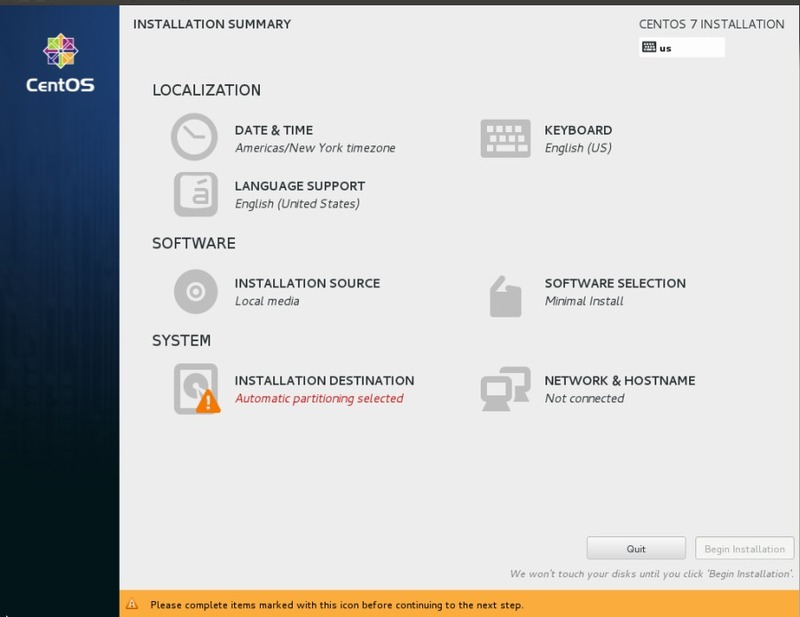 In this article we will go through the CentOS 7 Installations steps with screenshots. 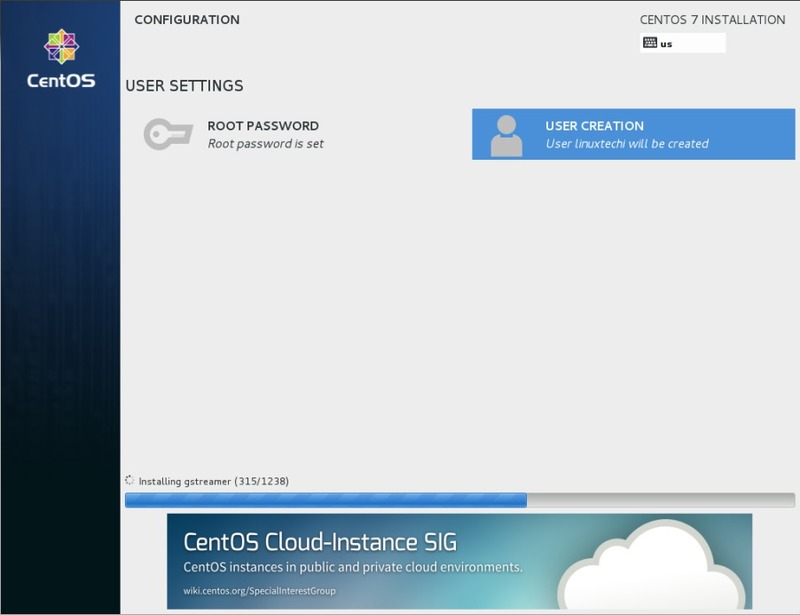 Step:1 First Download the .iso file from the CentOS website, burn it onto the disc. Boot your PC from DVD. 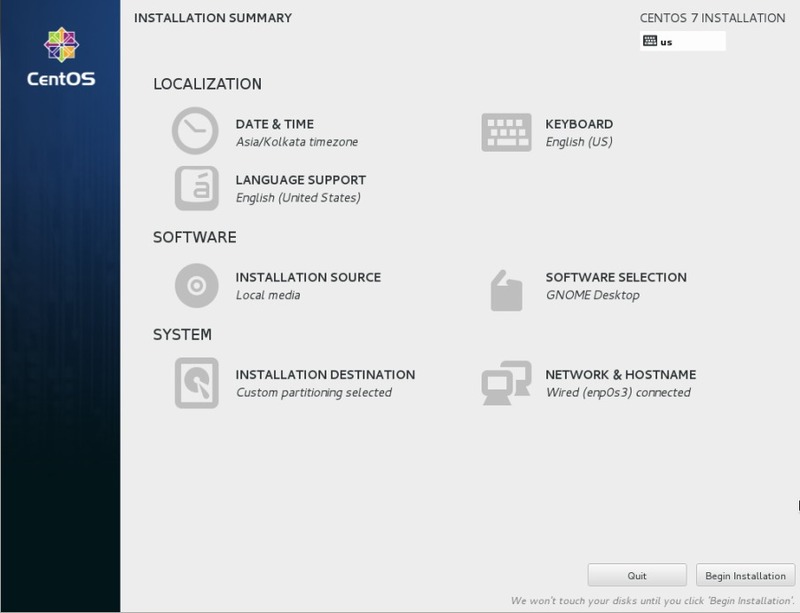 Step: 4 Change the Installation Destination , by default installer will do automatic partitioning for your hard disk. 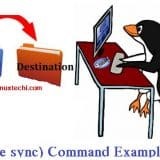 To create your own customize partition table click on ‘Installation Destination‘. 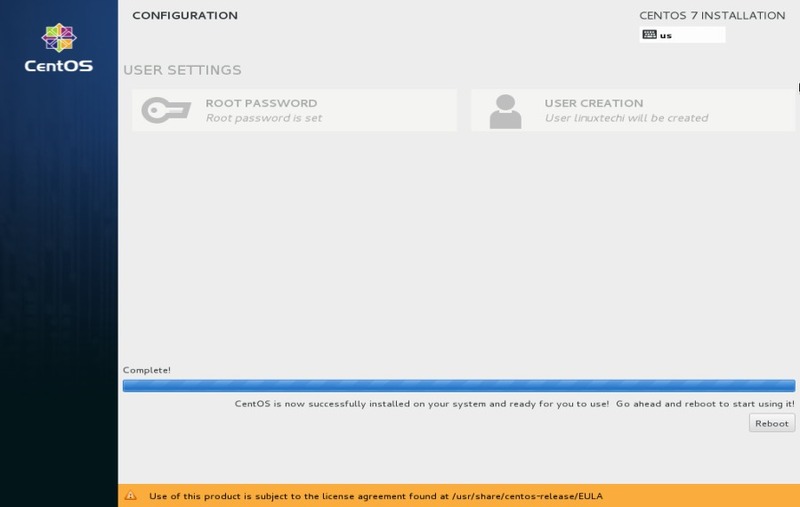 Step:7 Configure Networking and Set the hostname . 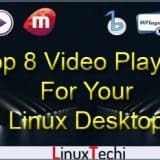 Step:8 Select the Software that you want to install. 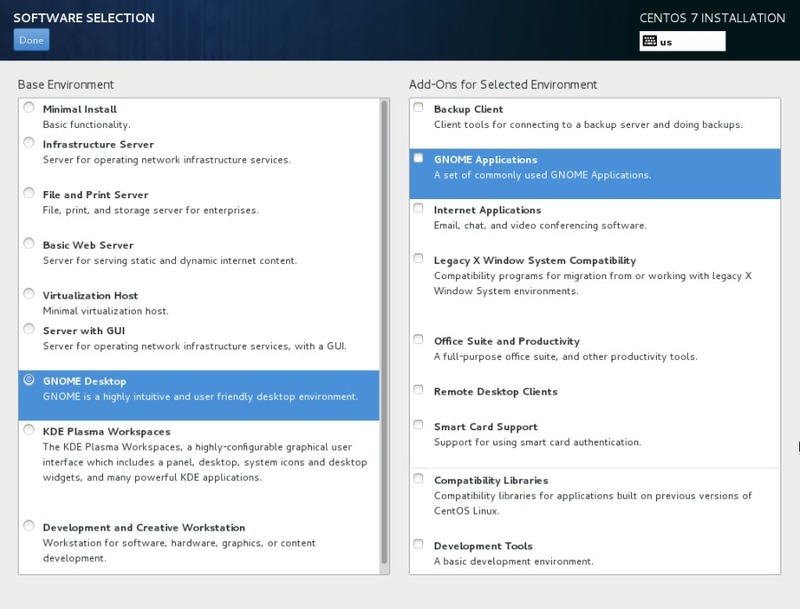 Click on “Software Selection“. 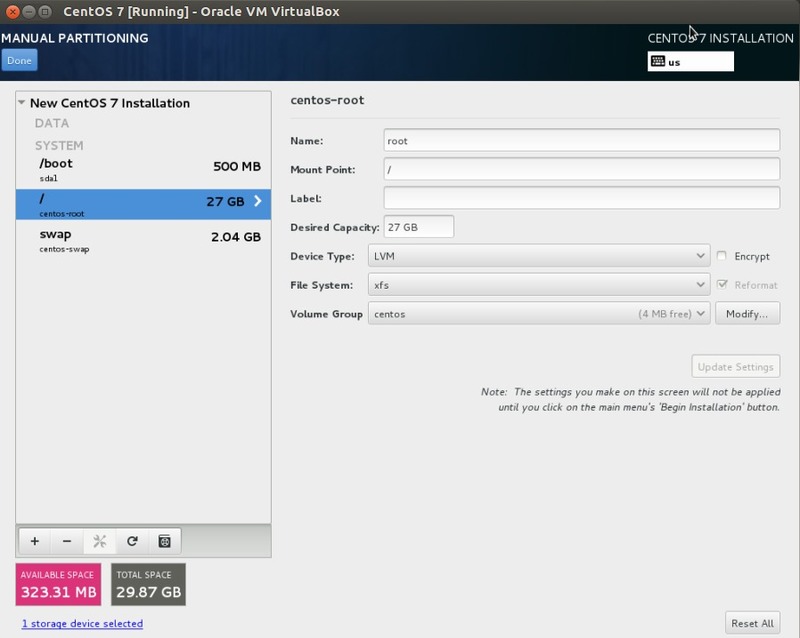 Step:9 Now Click on Begin Installation . 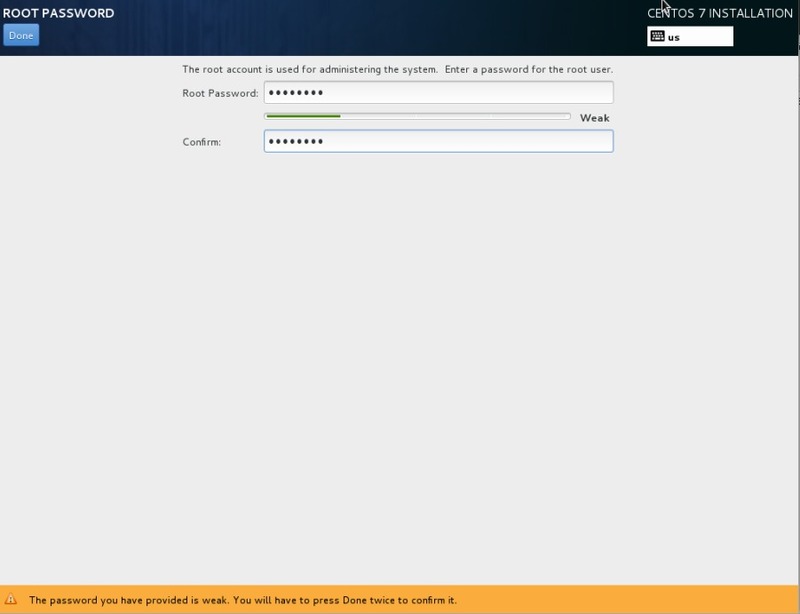 Below Screen will appear after login . 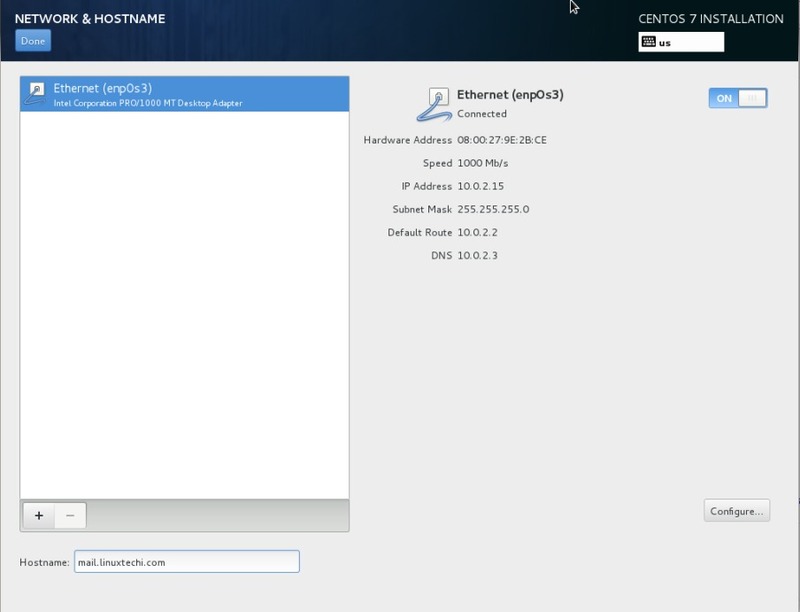 Step:7 Configure Networking and Set the hostname . 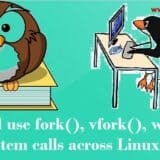 So is this only possible if they are using vm? How does one get this to work as a stand alone o.s.? 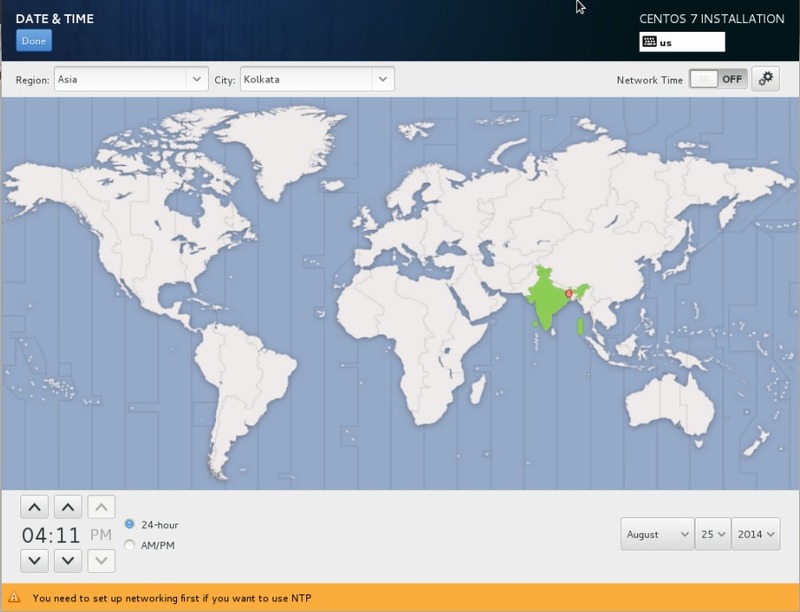 you can also configure Host Name and Network after the OS installation. 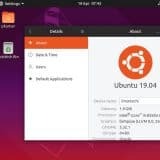 can you confirm which iso file ? 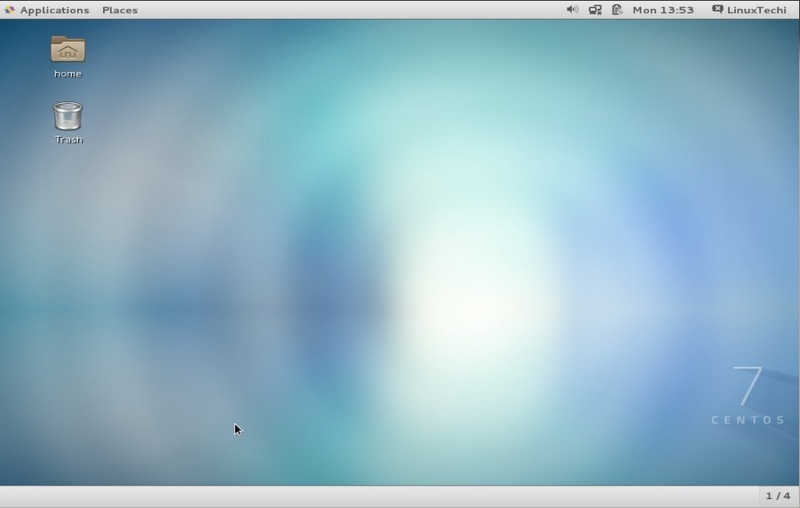 minimal OR LiveCd OR…? I have fixed the broken link issue. You have to download ISO file from above mentioned link.